Reliability is the corner stone of the industrial sector. AJ Power generating sets give you peace of mind, when you need it most. Loss of power equates to loss of revenue in this sector. AJ Power products let you focus on your business, rather than on an unknown, such as continuity of supply. Patient care is of the upmost importance. 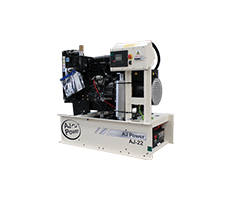 AJ Power has the capabilities to provide a diverse range of products that can sync with the utility across the voltage spectrum. Arduous conditions require a robust solution. Our products have been tested and used in an array of different temperatures and climates. 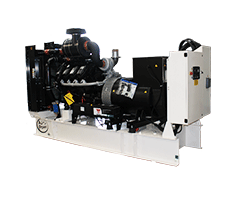 The fully optionalised AJ Power products can be tailor made to your conditions. The rental sector, by its very nature, has varying load requirements and running times. 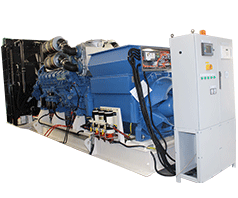 Generating sets are thoroughly tested in this environment and AJ Power provides a product to meet these requirements. The telecommunications sector is constantly evolving and demands uninterrupted and instant connectivity. 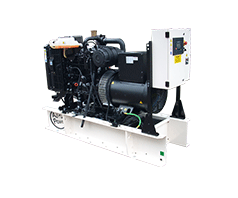 AJ Power have supplied generating sets to numerous telecoms providers around the world. Away from the constraints of the office, people wish to relax in their home. Unforeseen power outages can hinder this simple pleasure. AJ Power will switch on when you want to switch off. Storing crops, such as grain, requires power and loss of power leads to loss of time. AJ Power can help mitigate this potential delay. Storage of data has been growing exponentially due to recent technological advancements. These facilities need to ensure their data is secure with dependable power from AJ Power. Utilities need power and stability to do their job. We can supplement their existing offering to support their service.